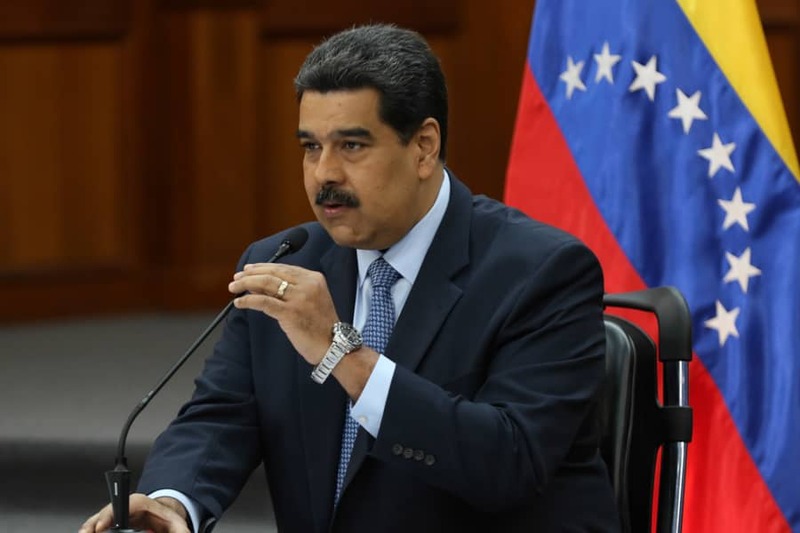 The Bolivarian Government of Venezuela will take “cruder” actions if the “Lima Cartel” does not rectify its position regarding the jurisdictional sea of ​​Venezuela in the next 48 hours, informed on Wednesday the President of the Republic, Nicolás Maduro. “Today a note of diplomatic protest was delivered to all the governments of the Lima Cartel, where we demanded a rectification of their positions about Venezuela in the next forty-eight hours or the Venezuelan government will take the most urgent and crude diplomatic measures for the defense of the integrity, sovereignty and dignity of our Venezuela”, said the National President at a press conference with national and international media. From the Miraflores Palace he pointed out that the political diatribes between the governments of the world does not justify the “interventionist and rude” attitude showing greater emphasis on January 4, when they issued a statement in which they attempt to ignore the sovereignty of the Venezuelan sea. “It is a declaration that breaks any possibility of tolerance and breaks the endurance limits of the Bolivarian Government, which represents the dignity of an entire country (…) We have spoken clearly, the whole content of the statement is unacceptable for our country and particularly paragraph nine, because it is intended to modify the maritime and territorial limits of Venezuela. They intended to seize our wealth and we will not allow it under any circumstance”, he said. He added that the country faces “times of combat” and that before that, the Bolivarian Government “is planted in defense of the constitutional power of the country, the right for peace and coexistence”.